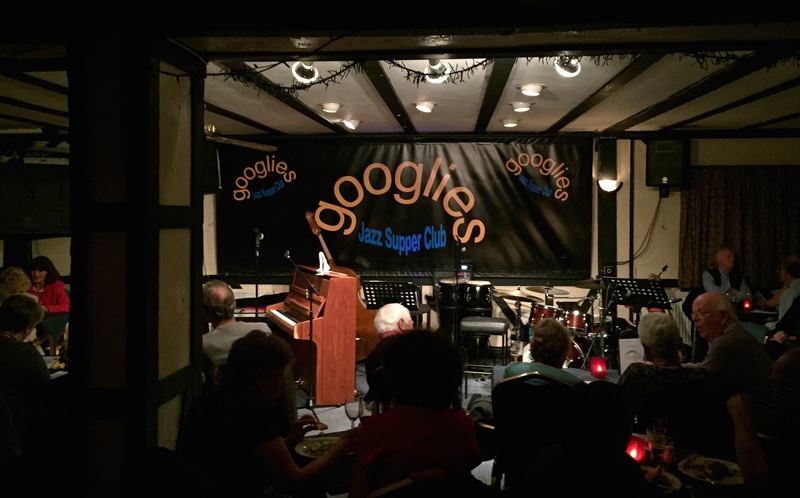 Googlies Jazz Supper Club is one of London’s long running venues. The club is open every Thursday evening from 7:30pm with live performances starting at 8:00pm located at the Botany Bay Cricket Club, Situated close to the Ridgeway between Enfield and Potters Bar. Googlies hosts some of the UK’s best jazz musicians. At Googlies you will hear a wide range of musical styles including mainstream Jazz, traditional Jazz, West Coast jazz, Bebop, Latin and more. Googlies provides a well stocked bar at reasonable prices along with freshly prepared food with table service.